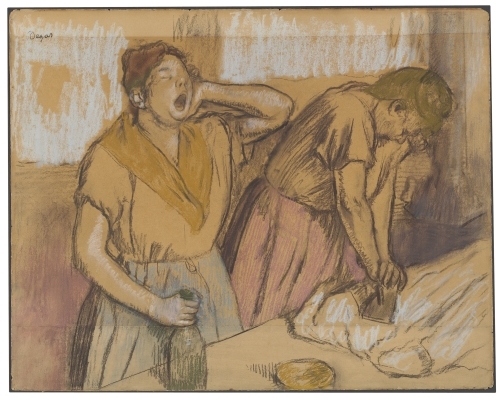 This exhibition offers about 100 drawings by major French artists such as Delacroix, Degas, Vuillard, Signac, Bonnard, selected by James T. Dyke, one of the most astute collectors of 19th and 20th century European and American drawings. All these artists worked between 1830 and 1930. They used different techniques and styles to sketch all sorts of subjects. The exhibit shows the broad development of modern draftsmanship in France at a key period from Romanticism through the Nabis and neo-Impressionists. The works come either from Dyke's private collection, or from the donation he made to the National Gallery.